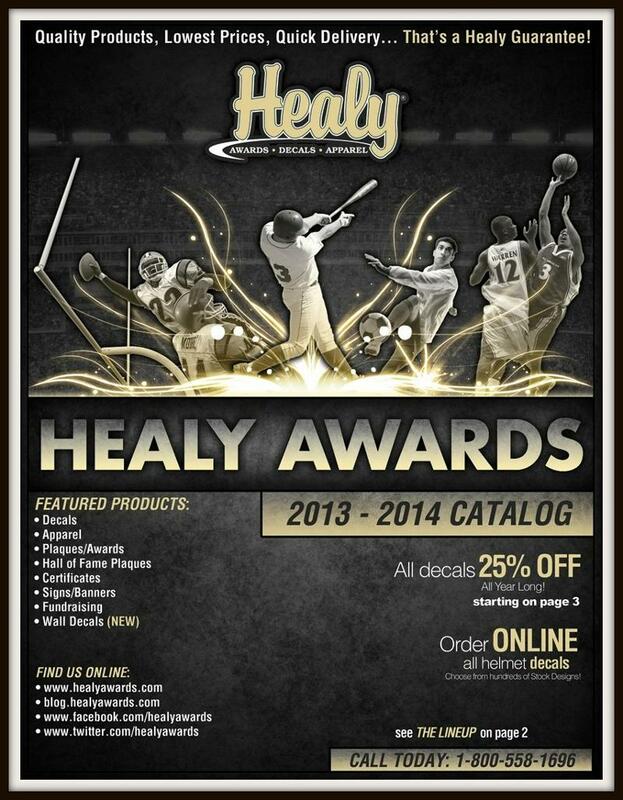 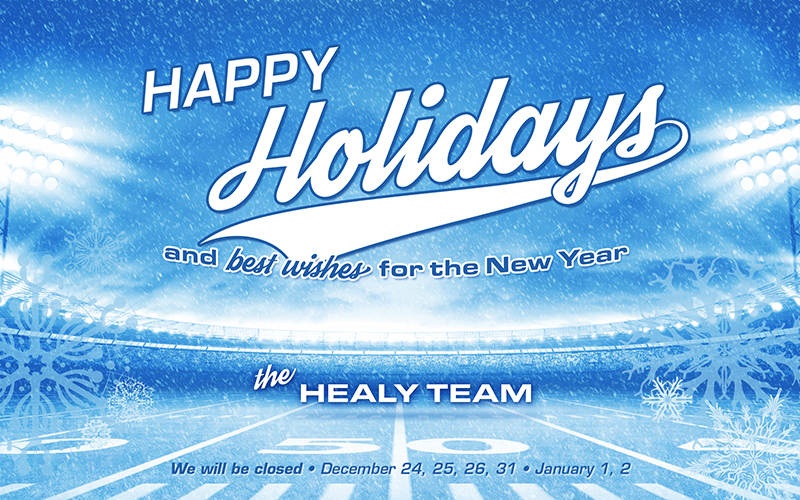 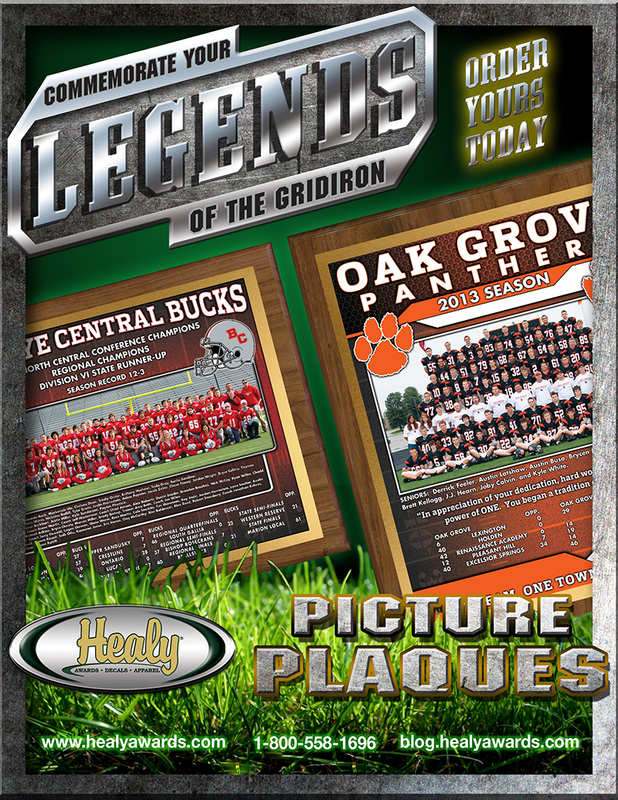 Healy Awards – Commemorate Your 2013 Athletic Season! 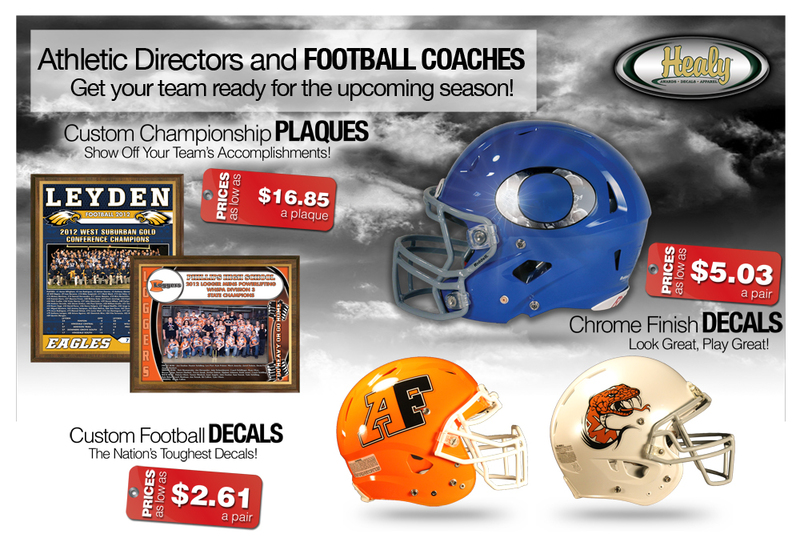 Photos of our latest decal technology. 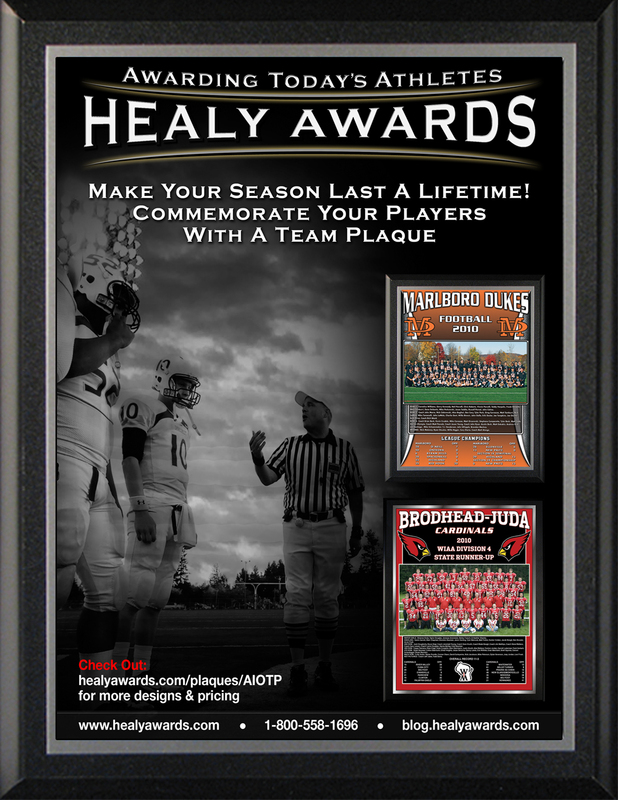 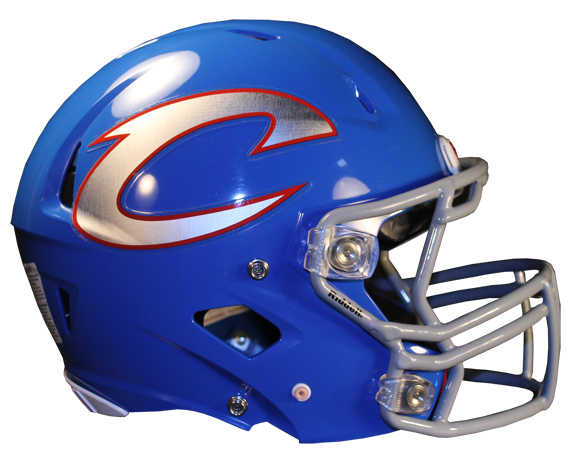 Introducing Chrome helmet decals by Healy Awards. 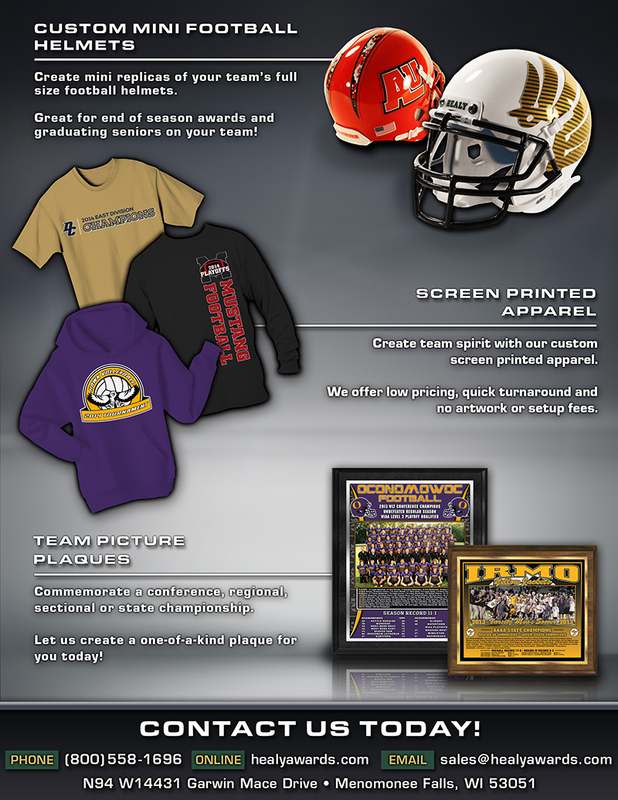 Inquire with one of our Customer Service Reps to find out more information and how you can change the look of your team this season. 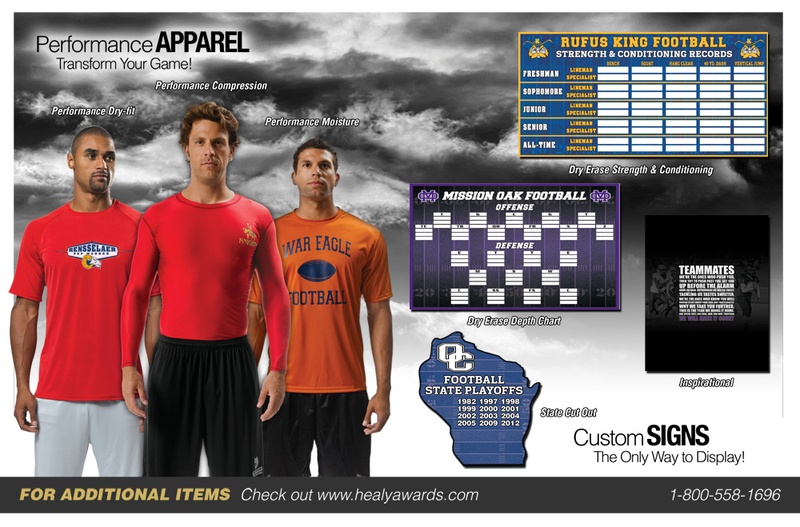 If you look good, you feel good. 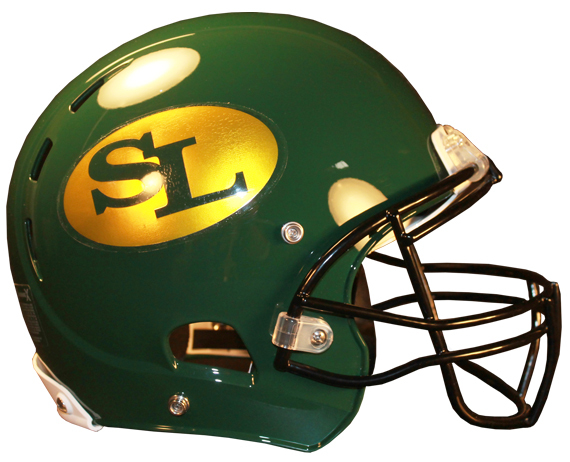 If you feel good, you play good. 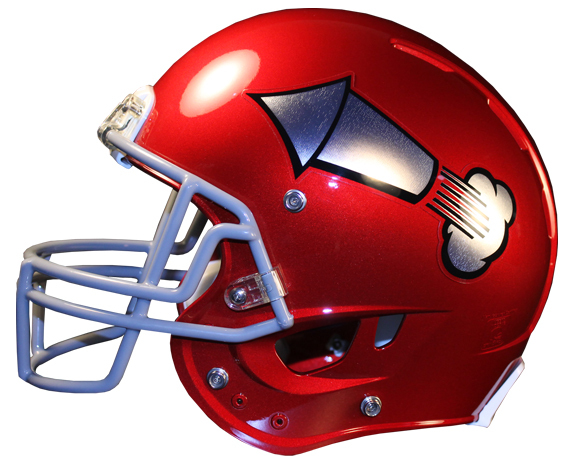 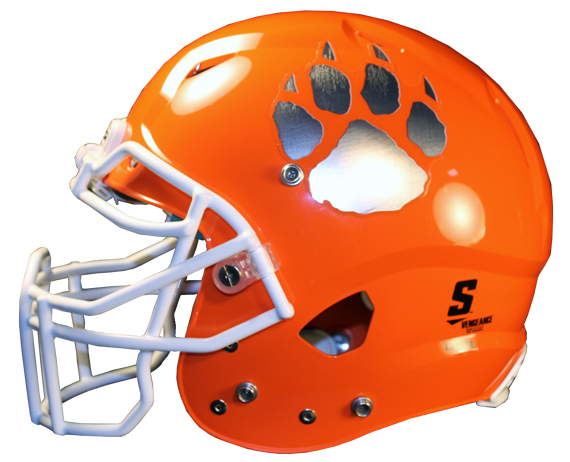 We sell the Nation’s Toughest Most Durable Football Helmet Decals.